PC Optimum is coming to Esso stations! 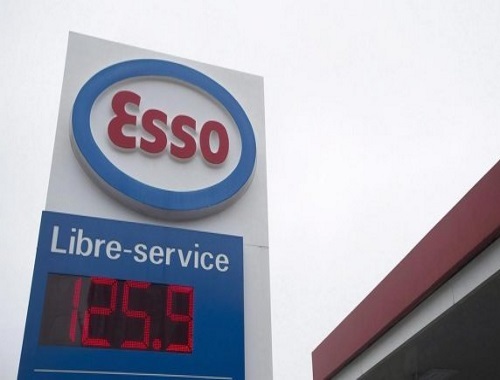 Loblaw Imperial Oil announced Tuesday they have signed a deal that will allow PC Optimum members to earn points at more than 1,800 Esso gas stations starting this summer. Aeroplan loyalty card members will not be able to directly earn miles at Esso gas stations effective June 1. Click here to read the article about this on The Huffington Post.